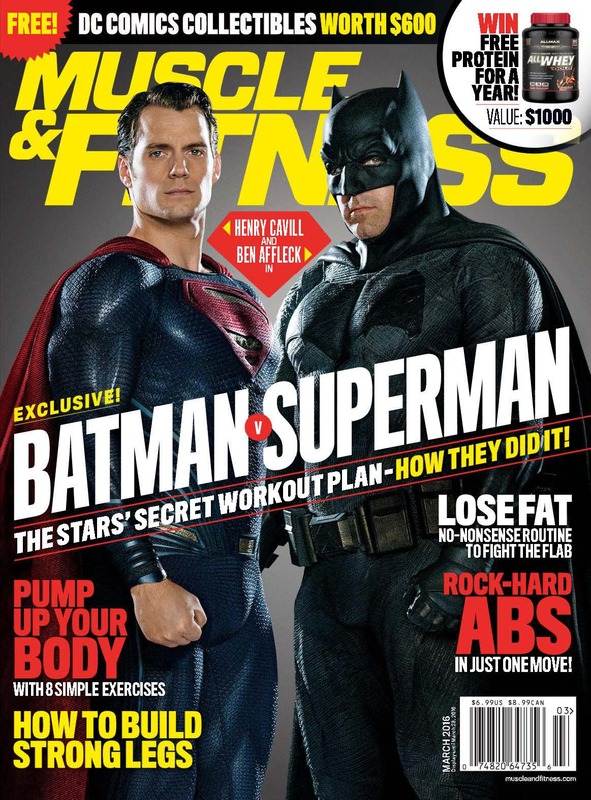 The March issue of Muscle & Fitness is out, and it includes an interview with Mark Twight (Gym Jones) talking about what it took to get Henry in shape for Batman v Superman and more. And don't miss Henry's interview with TRAIN magazine. Awesome to hear from Mark Twight the man who started it all. The difference between having a well-developed physique or looking like a guy that 'works out once in a while' is in your applied training knowledge. The double progression system works. It's the easiest and most adaptable form of planned progression.